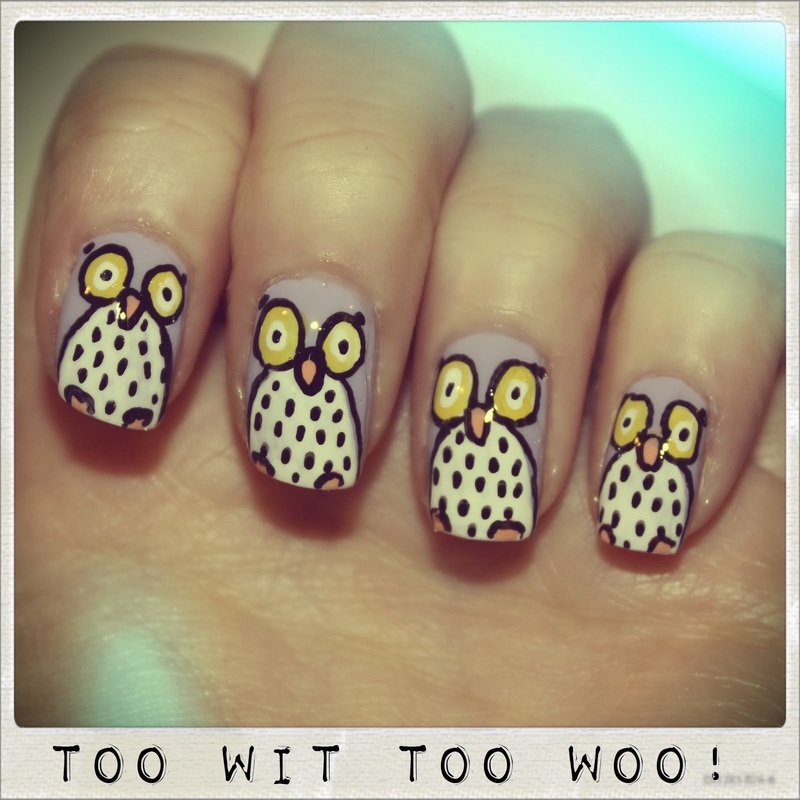 As tempting as it was to go for cat nails for this day of the #nailartfeb challenge I decided on owls. Owls remind me of my mum as she loves them so they were the natural second choice. I used a pretty lilac shade as my base (Barry M Prickly Pear) and then got to work with my white nail art pen. I used the white to draw the tummy and eyes and then filled in with my accent colours: pastel orange and yellow. To finish up I outlined everything in black and drew on some little spots. Some of the black lines are a little shaky but other than that I was pretty pleased with these. We have been really enjoying this challenge. Are any of you taking part? Oh these are suuuper cute!